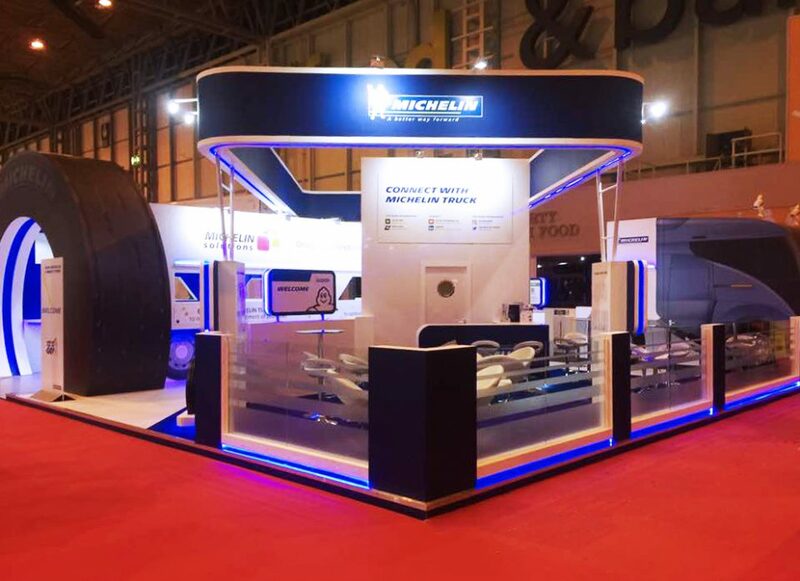 Your partner for exhibition stand design, build, installation and everything in between. Enjoy the reassurance and control of working with experts who take care of every last detail. 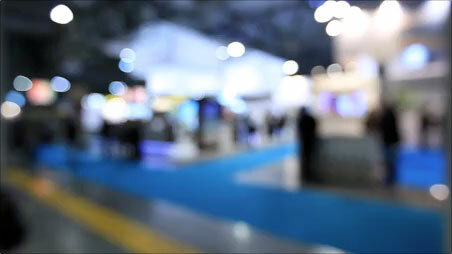 Helping you achieve your exhibition priorities with creative, practical and effective solutions. More than 25 years’ experience working at exhibitions across the UK and Europe. Read our full range of case studies. Read the latest from the ABC team. 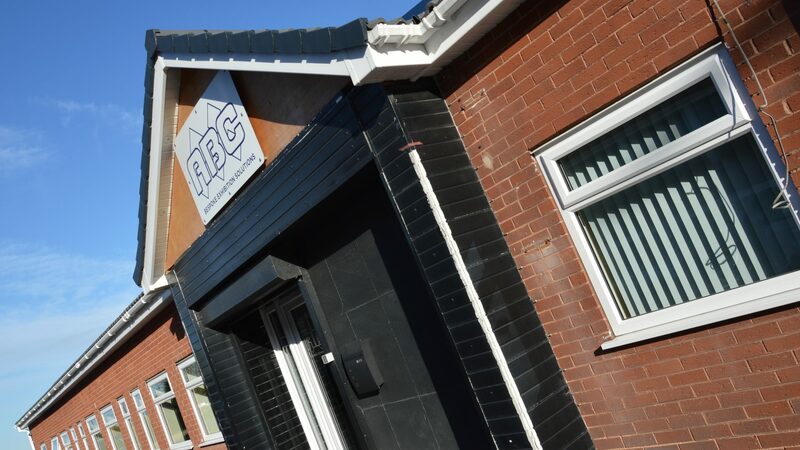 From our base at the heart of the UK’s transport network, ABC uses more than 25 years’ experience to help you successfully exhibit at shows nationally and internationally – stretching across Europe and beyond. 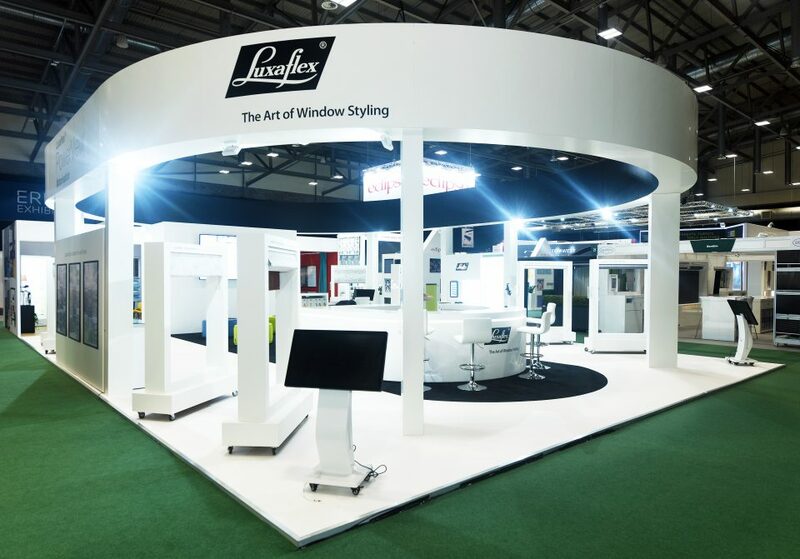 Investing in an exhibition stand is a major commitment, so we promise to make the process as smooth, hassle-free and reliable as possible. From our first meeting, we’ll make sure your brand, products and services are at the centre of our work. We’ll listen intently to your objectives and needs. 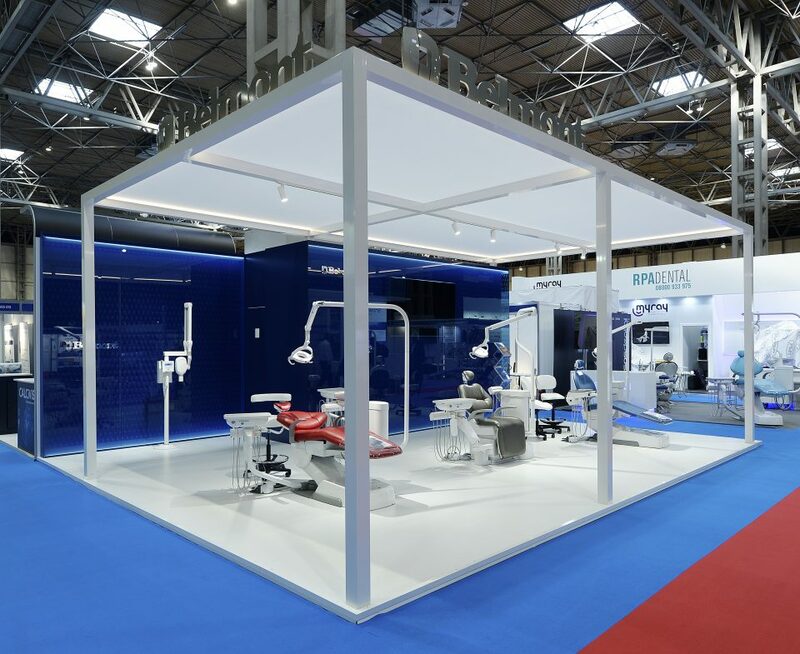 We’ll work with you to meet your schedule, then we’ll deliver an exhibition stand that is as creative and inspiring as it is practical and welcoming. 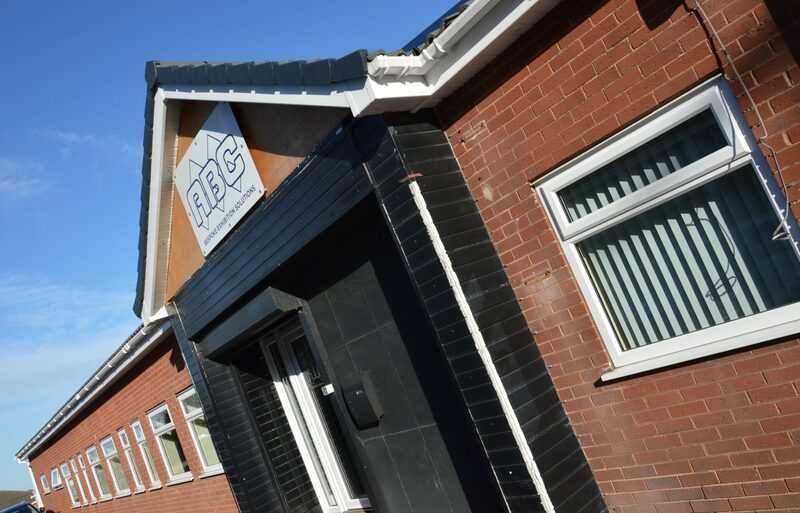 Along with our highly experienced team that includes design experts, project managers, and master joiners and craftsmen, our 5,000ft2 factory gives us the perfect environment to develop and build your stand. While our own fleet of vehicles and drivers gives you direct control of the process from beginning to end.